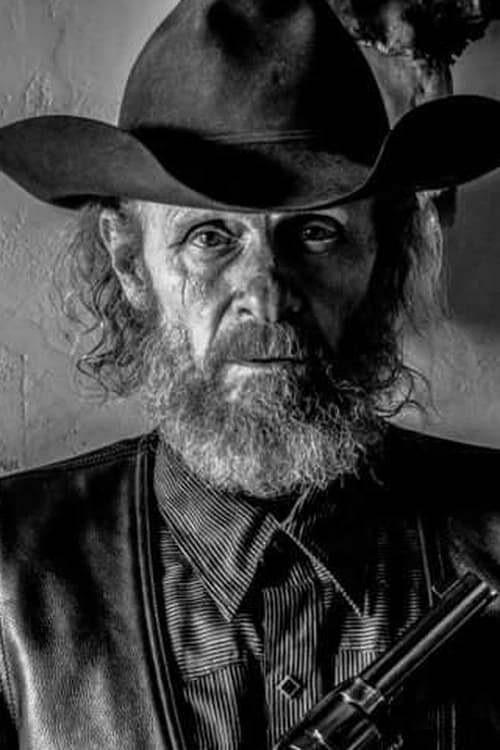 The slightly ragged and roughshod character actor Luce Rains specialized in playing unpolished redneck individuals, including many a lawman, sheriff, and cowboy. Rains debuted with a bit part the 1978 disco picture Thank God It's Friday; subsequent credits include such outings as Wyatt Earp (1994), Vampires (1998), and Dreamland (2005). Rains made a particularly strong impact as Marshal Weathers in James Mangold's 2007 remake of the classic Western 3:10 to Yuma.